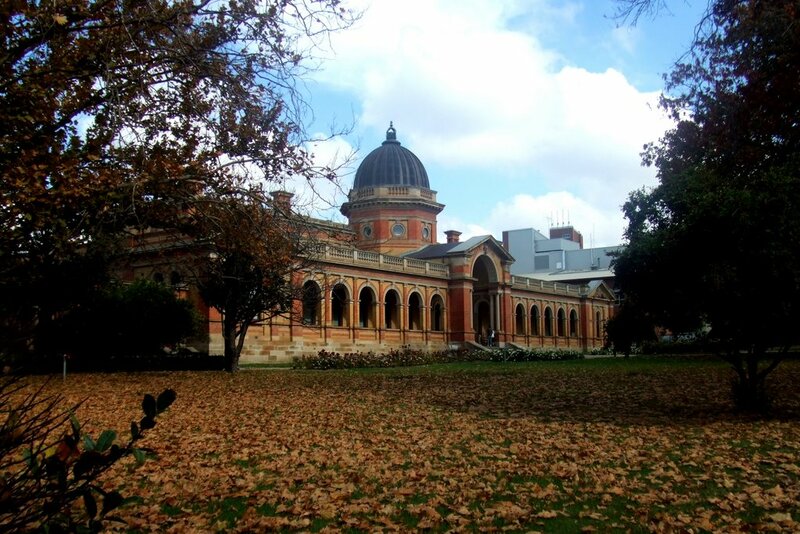 Goulburn is located in the Southern Tablelands region of New South Wales. It is home to the world’s largest concrete sheep. The courthouse is an impressive building, built in 1887 in Italianate style. It is located on Montague Street, near the Post Office. To get to Goulburn, you can travel by train on NSW CountryLink services or by coach. It is approximately two hour’s drive from Sydney.  Visit Sydney Criminal Lawyers® for Criminal & Traffic Lawyers for Goulburn Local Court.